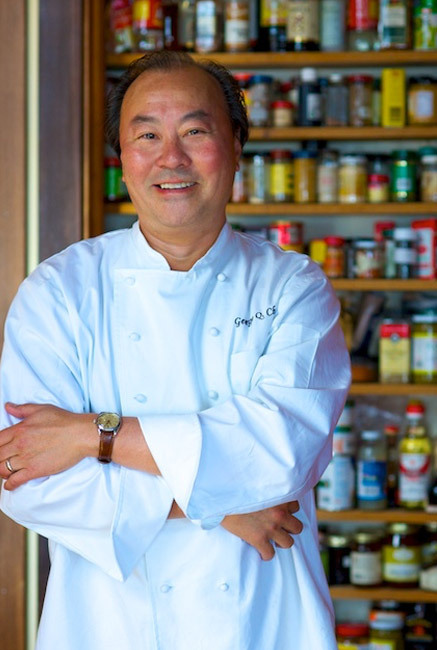 Veteran restaurateur George Chen is the driving force behind China Live San Francisco, an interactive Chinese market-restaurant that some liken to Eataly in scope. Set to open this spring, it will present curated retail, a café and a variety of dining options prepared in exhibition kitchens. The second floor is reserved for Eight Tables by George Chen, and intimate fine dining eatery with a seasonal 12-course Chinese tasting menu. – Restaurant Hospitality (01/12/14) Please note free registration required to view this article.